East African accelerator SPRING has announced the 18 participants in its inaugural programme in the region, selecting promising entrepreneurs with products or services that could transform the lives of adolescent girls. Disrupt Africa reported in January SPRING had opened applications, offering startups the chance to participate in a nine-month programme, with chosen companies receiving an average of US$80,000 per startup. 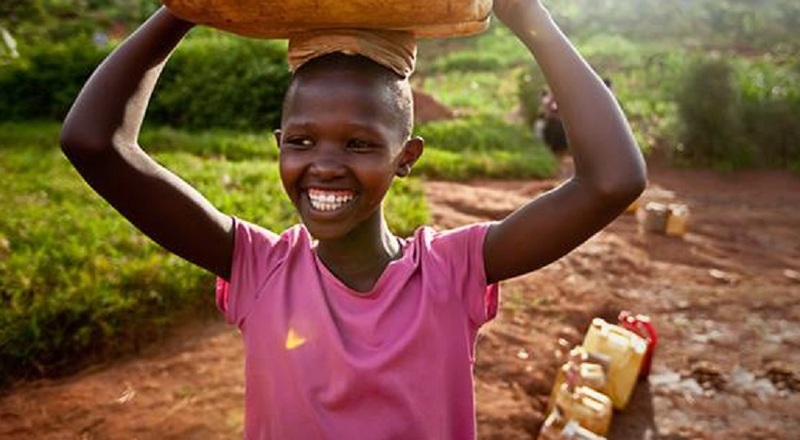 The 18 startups have been selected from over 250 applicants to join the inaugural cohort of the SPRING accelerator, which focuses on supporting the economic empowerment of adolescent girls in developing countries through early-stage business ventures and is funded by the United Kingdom’s Department for International Development (DfID), the Nike Foundation and USAID. Each of the startups have developed innovative business solutions to the issues facing adolescent girls living in poverty – including being able to learn, earn and save without harm. The full list is available here, but standout startups include Sanivation, Jibu, Totohealth and Ensibuuko. The entrepreneurs will now begin two weeks of immersive training at a Nairobi-based bootcamp in order to identify challenges, opportunities, and plans for success, before embarking on a nine-month programme with access to mentors, advisors, business networks and funding to help scale their products. “This is an innovative pilot in market driven social change. We’ve spent months identifying businesses which offer products or services that could transform the lives of girls. Now, with the final 18 businesses selected, we can start implementing our revolutionary human-centred design programme and working to build and scale these organisations to start reaching girls,” said Roo Rogers, member of the SPRING consortium. At the end of the programme the startups will return to Nairobi to pitch their investment-ready products and services to global investors and business leaders.